Despite what some people might think, being a truck driver isn’t an easy job. It isn’t something that just anyone can do. And, frankly, it isn’t made any easier by some of the rumours and misconceptions about HGV drivers. The truth is that HGV drivers play a hugely important role, not just to the economy but to the smooth functioning of the whole of our society. And they largely go un-thanked. 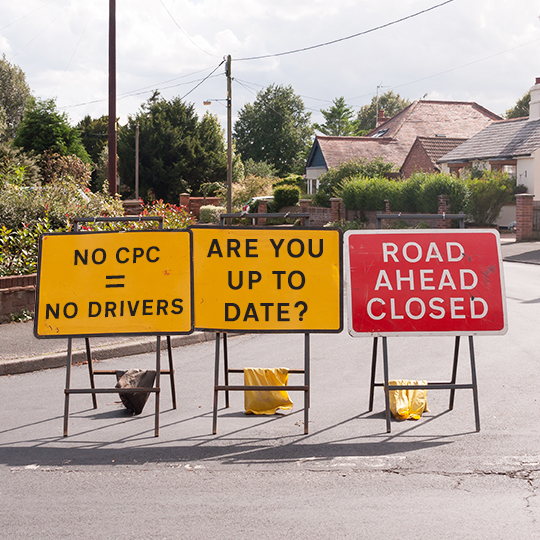 So, we’ve decided to shine a light and dispel some of the most common misconceptions people have about HGV drivers. While trucking, like construction and IT, cab be perceived as a largely male dominated field, female truck drivers are on the rise in the UK and around the world. As of July 2018, just 5% of commercial vehicle licence holders were women. But women are just as capable as men in this industry and they are showing it, with higher numbers entering the profession than at any time. In fact, many of the women we’ve come across have been better than a number of their male counterparts! So often out of sight means out of mind. However, when it comes to truckers, they are often the driving force behind a business (excuse the pun). Without HGV drivers, businesses would fall apart. People would have nothing to eat. There would be virtually nothing at all to buy, in fact. All that important and useful stuff you but from places like Amazon (ahem) would simply never see the light of day. Technically yes, anyone can become a driver with the right HGV driver training. However, it’s not a job for everyone. Some people are more suited to it than others. HGV driving can be a rewarding career, with many pros, but it can also be tough. If you’re thinking of becoming an HGV driver we recommend visiting a few online trucker forums and learning from drivers first-hand about the ups and downs of a career in driving. HGV drivers are extensively and continuously trained. Their continual training requirements make them some of the most safety conscious and advanced drivers on the roads. They also have to undergo regular drug tests, failing of which would make getting work with any reputable company virtually impossible. Drinking on the job would also result in the sack and end of their driving careers, if not completely for a significant number of years. And even for those sticking by the rules, they’re still monitored by a little black box in their cab. The tachograph unit tracks when they’re driving, for how long, when they take a break, how long they take between shifts – about the only thing it doesn’t track is how often they pick their nose! All in all, professional HGV drivers are the safest, most advanced and closely monitored drivers in the UK, outside of the emergency services. HGV drivers are well documented to be ‘good Samaritans’ and the first to stop if they see a motorist in trouble. YouTube has some great examples of this. 6. Misconception: Truckers cause accidents. HGV drivers are more careful, safety orientated and better trained than most people on the road. In fact, the majority of accidents that happen involving lorries occur due to drivers driving in their blind spots. You’ve got to consider, too, that a trucker can easily cover around 10 times the mileage of the average motorist, just while they’re at work! Whilst there are companies that don’t pay well, this isn’t exclusive to the HGV driving industry. In truth, a typical starting salary is anywhere between £19-24k for an HGV driver. With more training and experience you can earn significantly more. The most experienced drivers, such as those on our Platinum Drivers Scheme, can earn over 40k a year. This is a daft and snobbish assumption. Drivers travel all over. They have the opportunity to see and experience a huge number of sights, things and places. You get to go to a lot of exciting destinations and meet loads of interesting people across the UK and, in some cases, Europe or even further afield. On top of this you spend hours at a time in your cab where you have access to radio and podcasts that give many HGV drivers language skills and general knowledge that the average office worker just wouldn’t have the time to develop. HGV driving can actually be a very sociable profession. Drivers are constantly meeting new people, working with others and sharing stories. You’ll get to know people all over the country and more as you travel from destination to destination. You also become a valued and welcome member of a supportive community. 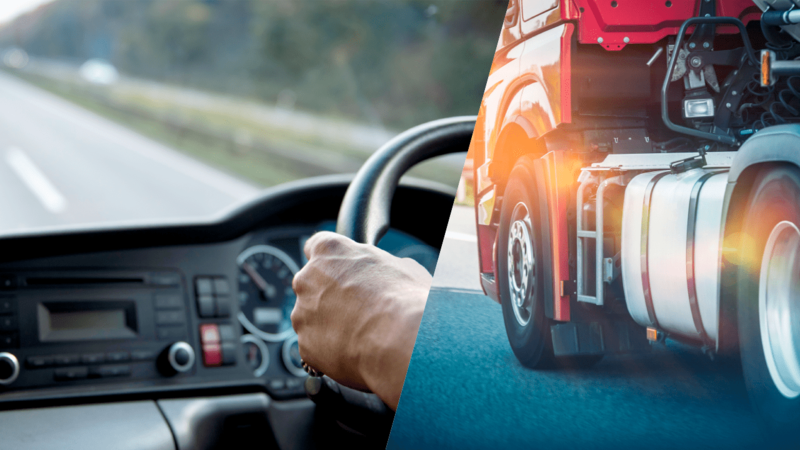 HGV drivers have a multitude of responsibilities; planning routes; unloading and loading their vehicles; taking inventory; and, of course, looking after themselves by staying active. There is a lot more to HGV driving than just sitting behind a wheel. If you want to find out more about becoming an HGV driver, make sure you talk to us here at Backline. To find out more about becoming an Elite Driver with Backline, apply now.